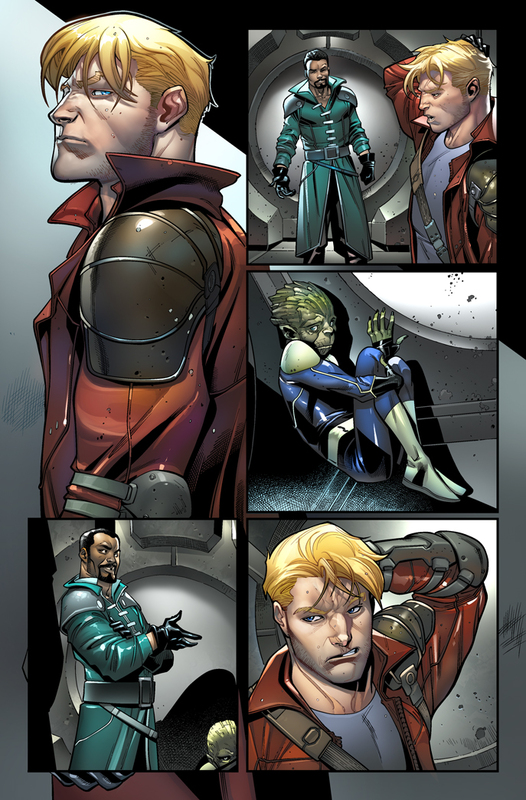 Pullbox Previews: Legendary Star-Lord #3 Who is Mr. Knife? 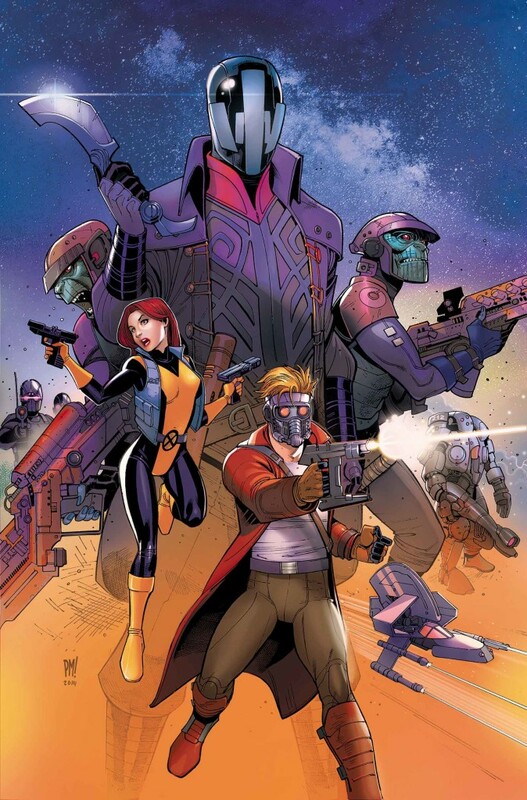 Today, Marvel is pleased to present your first look at LEGENDARY STAR-LORD #3 – the next issue in the hit new series from the fan-favorite creative team of Sam Humphries & Paco Medina! 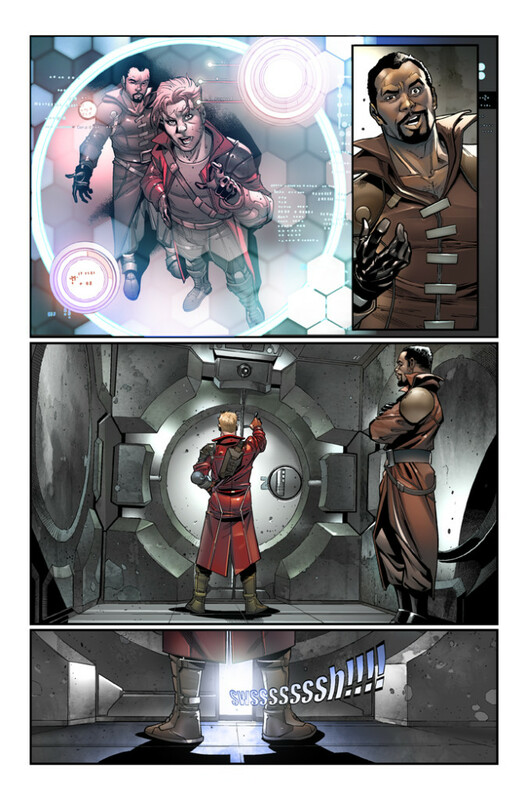 On the run across the cosmos – Peter Quill has landed in the clutches of the Badoon! Not really a great showing for the legendary space outlaw. Not to mention sharing a cell with a Spartax criminal and a Badoon child are not his idea of a good time. Luckily Peter’s got an ace up his sleeve – and her name is Kitty Pryde! But how? She’s on Earth! Wait and see, True Believer! Plus – who is the mysterious crime boss known as Mr. 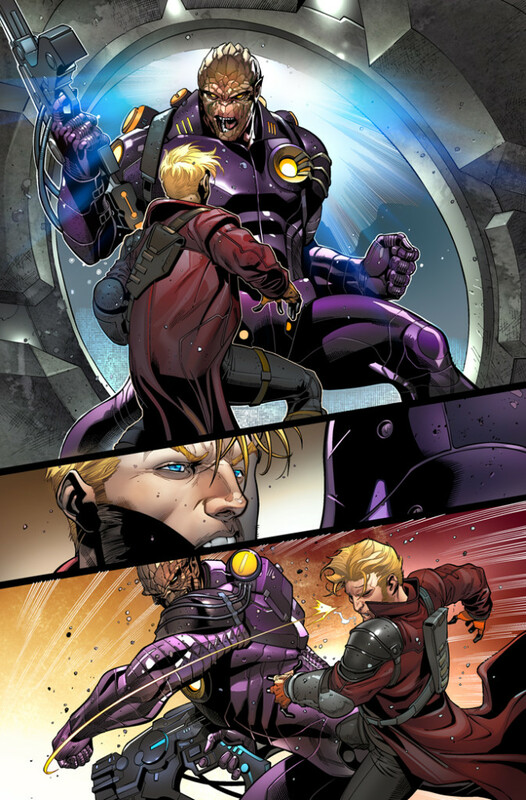 Knife and what does he want with the Legendary Star-Lord? 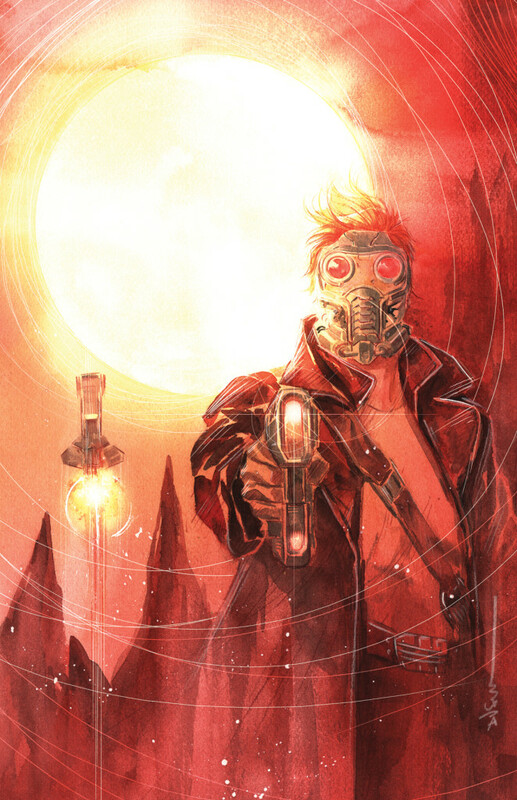 Strap in and blast off for another out of this world issue when LEGENDARY STAR-LORD #3hits comic shops and digital devices this September!